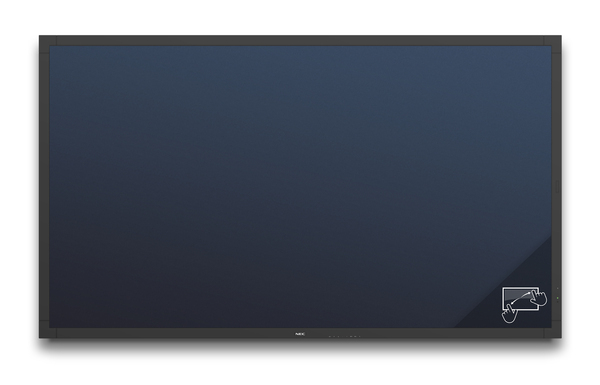 NEC MultiSync® V801 TM is the new multi-touch product of NEC's V Series boasting 80" in size and delivering true multi-touch support with up to 6 simultaneous touch points. Thanks to anti reflective coating, reflections are reduced to a minimum which significantly increases the readability of the content shown. The OPS option slot for e.g. a slot-in PC helps to save space and does away with any cables. 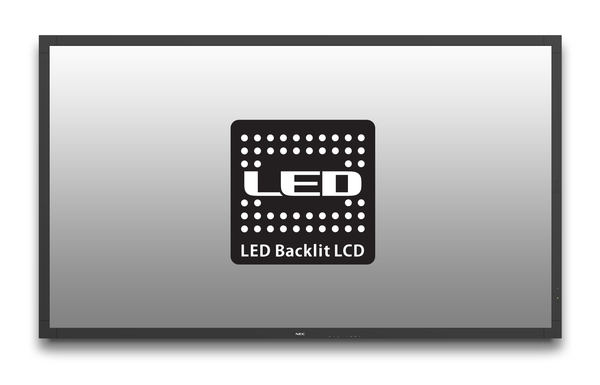 V801 TM is ideal for any kind of interactive whiteboard applications in corporate meeting rooms and class rooms. 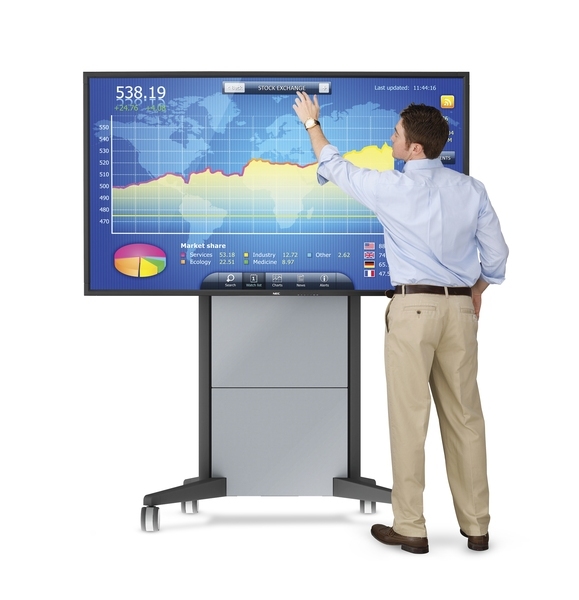 - Multi-Touch - true multi-touch support with up to 6 simultaneous touch points for all major operating systems. 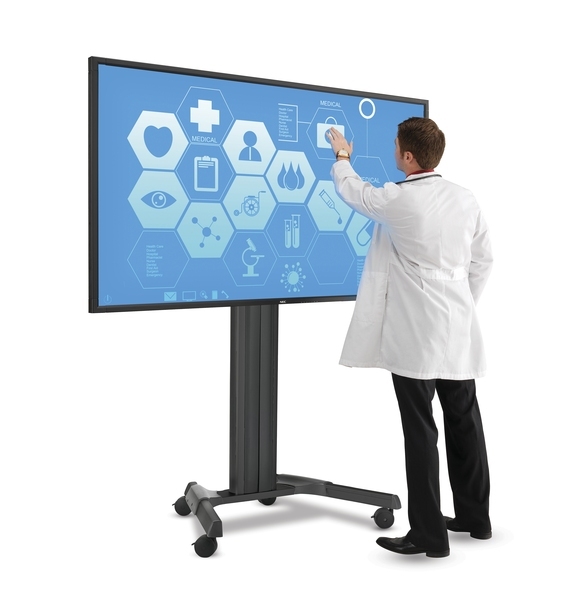 - Infrared Touch - offering quick touch response and perfect usability. - Driver-free - no need to install any drivers on the host PC for all major operating systems. Interface to host PC is USB HID protocol with no drivers, calibration or application software on the host. - Calibration-free - due to robust and accurate design, no drift, mechanical alignment or temperature issues. No re-calibration of the touch system necessary. - Comprehensive Touch Usage - possible usage with Finger, Stylus and Gloves. - Protective Glass - double anti-reflection coating for perfect visibility, full-tempered glass for security. - Future Ready with OPS Cable Free Expansion - upgrade the power of your display at any time without the need for external cables or devices. 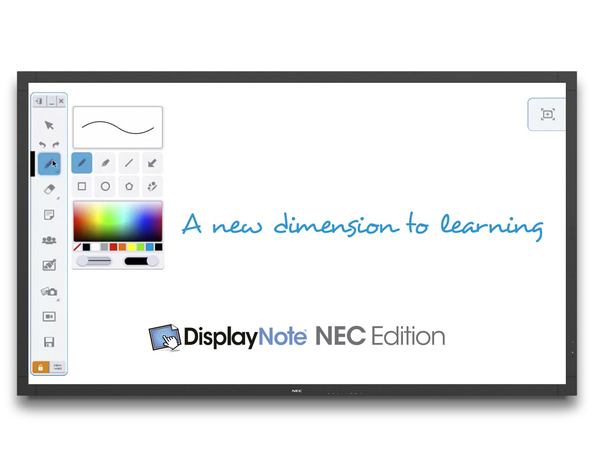 - Free DisplayNote Multiuser Licence - present, share, collaborate with up to 5 participants across multiple devices (available until May 2015).